We've been living in an area of California that has seen a high rise in opioid drug use in the last decade. Because we've seen the decline of our community first hand, it makes my family even more aware of the dangers of not disposing of medication correctly. Something as innocent as the pain reliever prescribed by a doctor for your last tooth infection can be diverted, sold and/or abused, even by family members and friends. *83% of people who misuse prescription pain relievers including opioids get them from a friend or relative. Making the time every few months to search through your medicine cabinet for any expired or leftover prescription medications, is important, but how we dispose of these items can be tricky. Until now. Disposal of unused medications today takes many forms, from flushing down the toilet or pouring in the drain, to throwing in the garbage, or worse. More often than not, the end result is damage to our environment, drug diversion or the drug being abused by others. 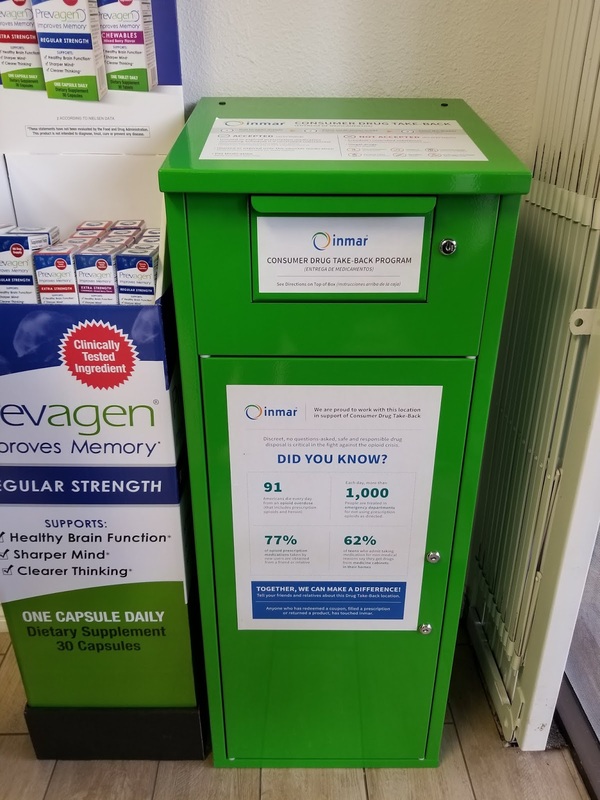 In an effort to assist in reducing these issues and bringing awareness to the massive opioid crisis that is plaguing many families, LifeInCheck created a Consumer Drug Take-Back program that provides consumers with a safe option to discard their unused or outdated prescription medications in secure receptacles located across the US. 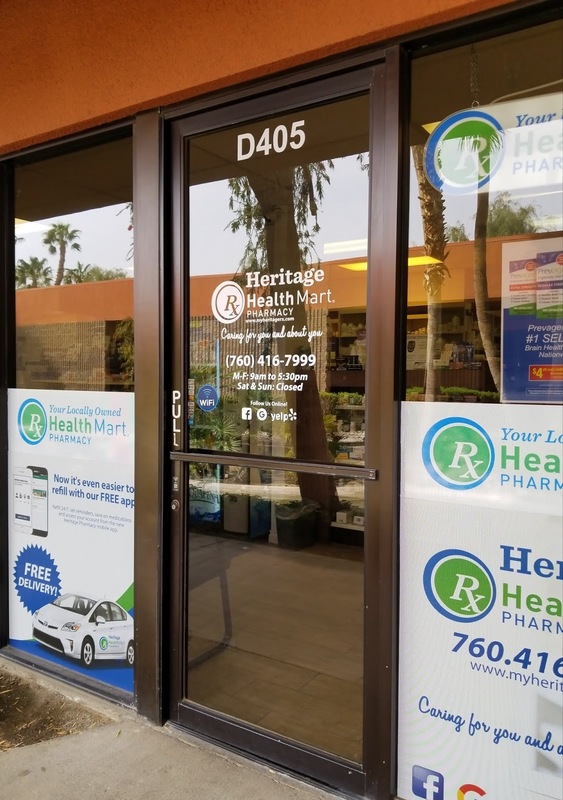 Saturday, April 27th 2019 is National Prescription Drug Take-Back Day, which means that it's a perfect time for all of us to take a look through our medicine cabinets and do a thorough clean out of expired or unused medications. According to Drug Abuse.gov, 18 million people in the U.S. over the age of 12 have misused medications at least once in the past year. LifeInCheck has created this tool to help you safely dispose of unused or expired medications. Simply enter your city and state or zip code and search radius and we will provide a list of safe drug take-back locations in your area. Thank you for helping to protect your family and our communities. Locate a LifeInCheck Consumer Drug Take-Back receptacle in your area by visiting the LifeInCheck Consumer Drug Take-Back Program Locator Tool. We found one only twenty minutes away from where we live and headed out to dispose of my moms most recent expired batch of meds. 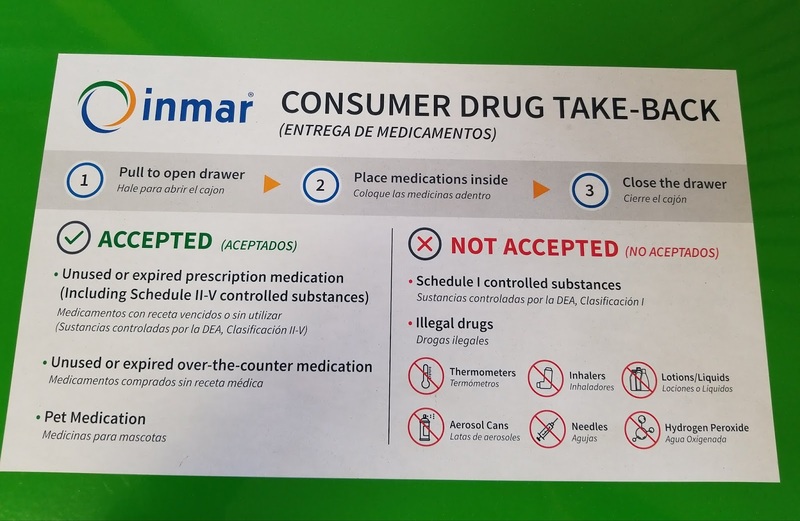 We found the LifeInCheck Consumer Drug Take-Back at the front of the pharmacy, located in a corner that allowed for discreet disposal. I wasn't sure what to expect when walking in but I really like that it was so easy to get the task done, and that includes keeping what you're disposing of private. Knowing that we have disposed of these potentially harmful medications in a safe manner feels really great, and I am so glad to have a place near us to do so from now on. I think I will put it in my calendar to take care of this very important task at least every six months. It was so easy and hassle free to do it and actually much faster than it usually takes us to pick up my mom's medications each month. The opiod crisis is a rampant problem in our country and it's happening everywhere. 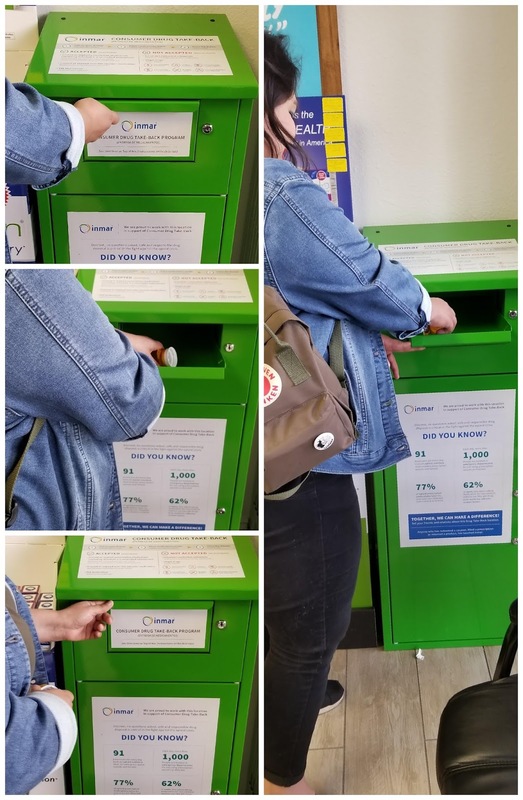 This National Prescription Drug Take-Back Day, I hope you can join me in doing our part by disposing of any unused or expired drugs at a LifeInCheck Consumer Drug Take-Back receptacle.